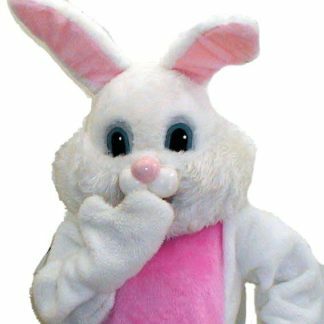 The most popular costume for Easter is the BUNNY! 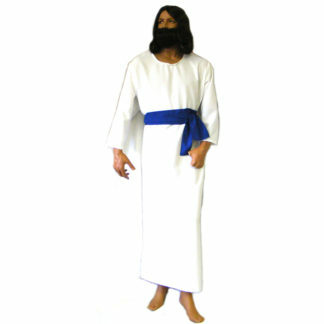 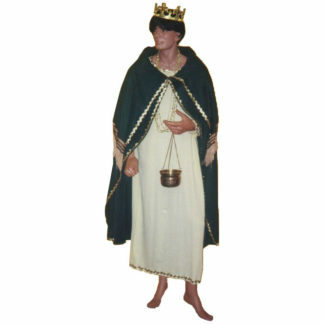 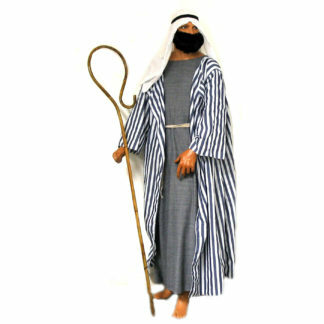 But don’t forget that we also have the largest selection of Biblical robes and Roman garb in the Tri State area. 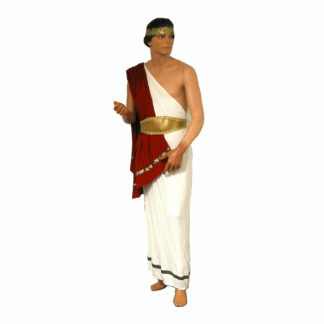 Check out all of our Roman Soldier gear in the World History section of the Buy Adult or Child sized, and Accessories categories.